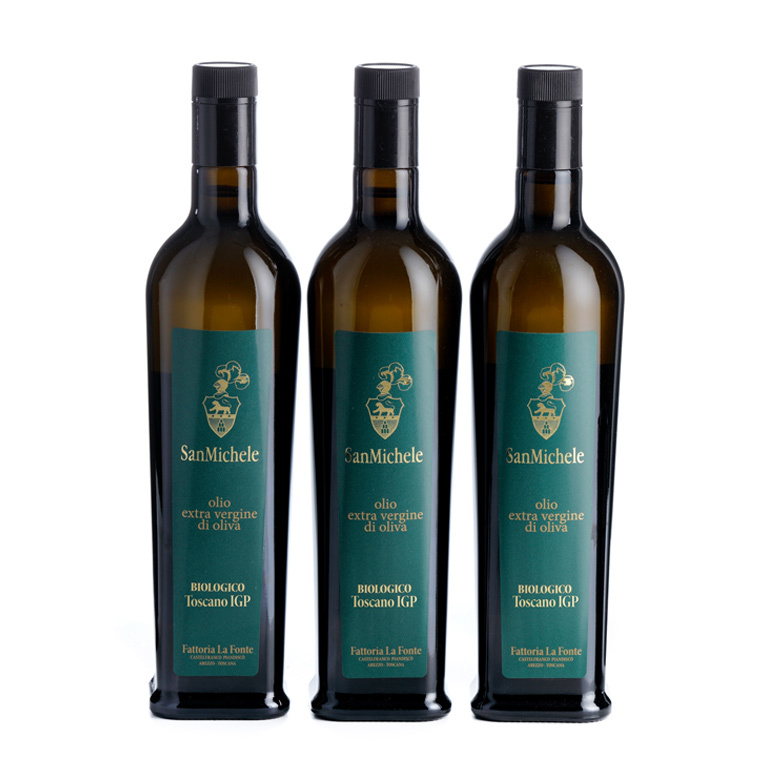 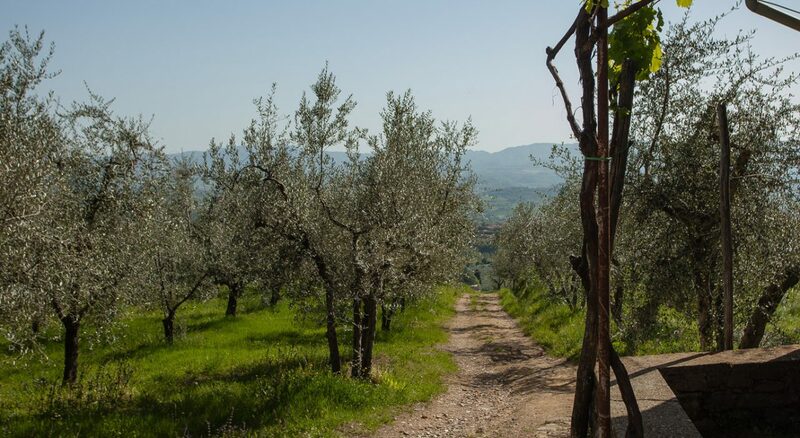 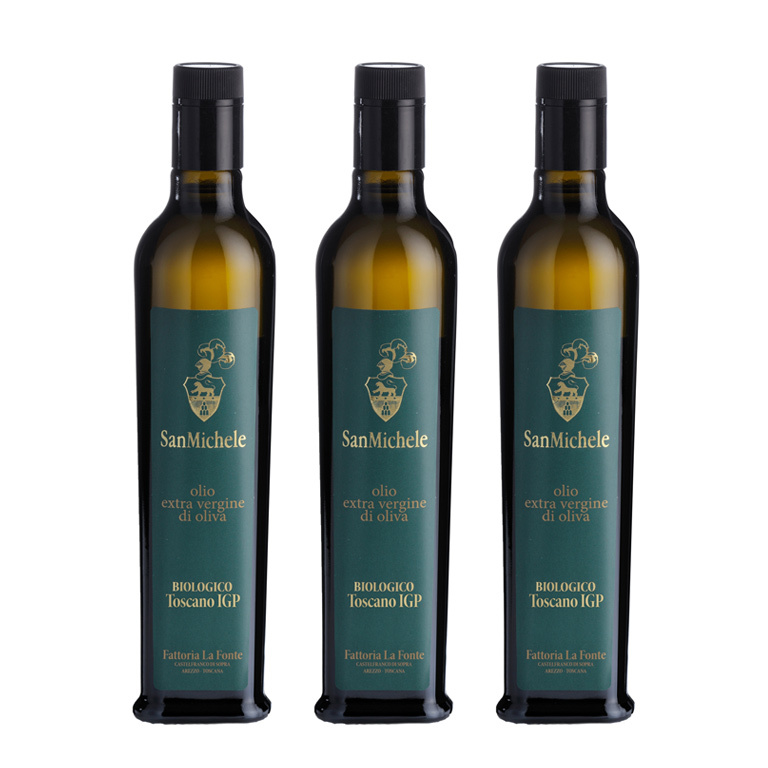 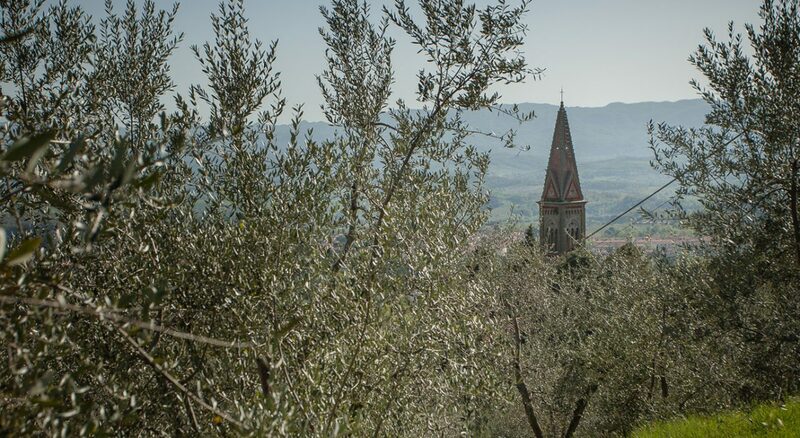 The San Michele olive groves are located in Tuscany on the slopes of Pratomagno between Florence and Arezzo in the town of Castelfranco Piandiscò. 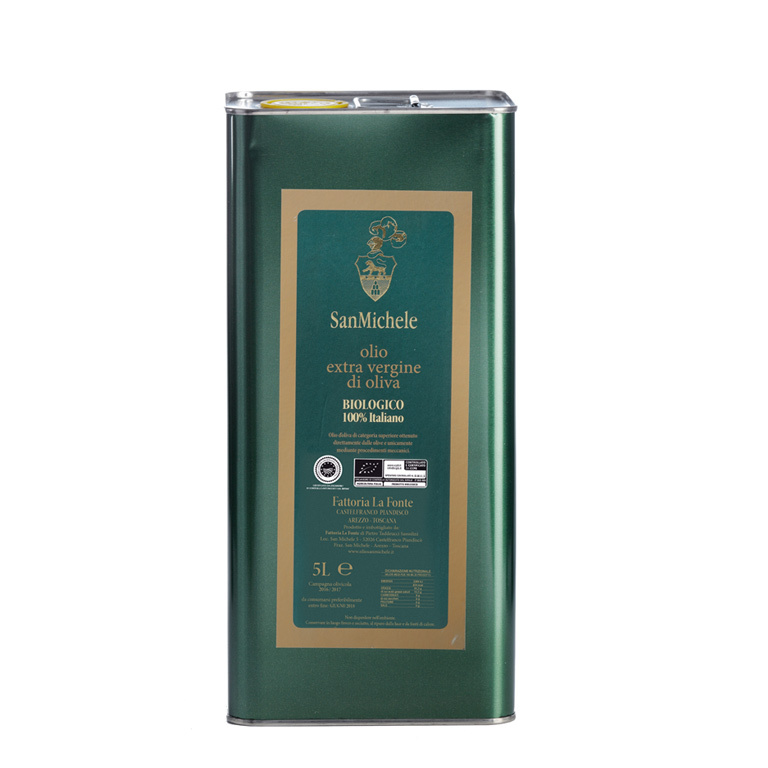 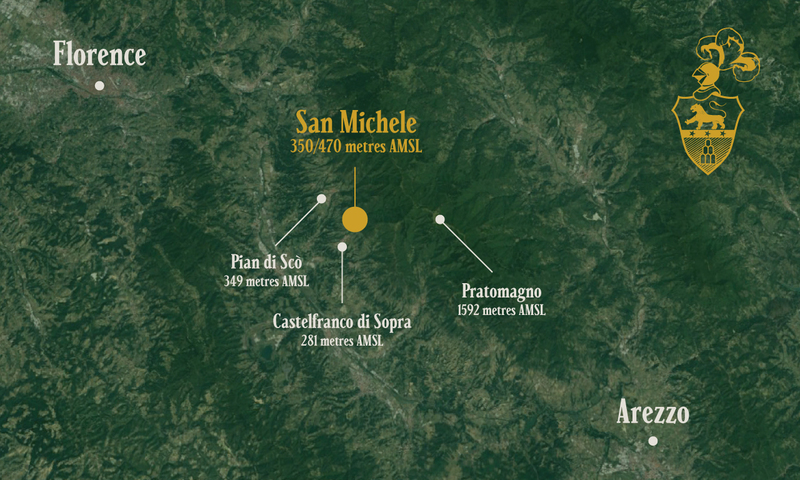 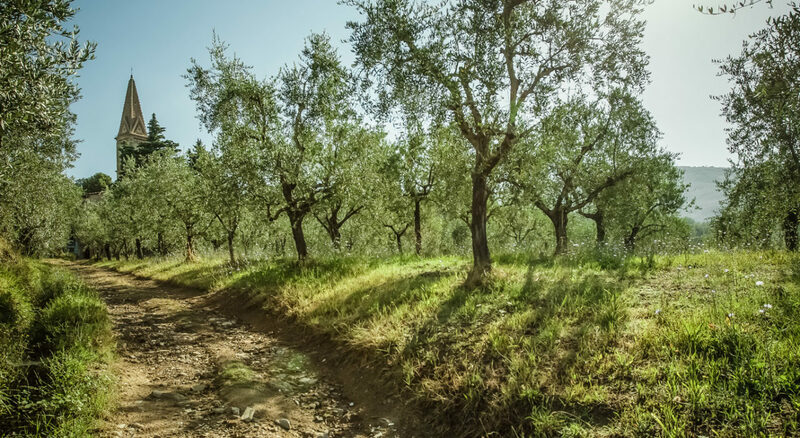 The olive trees that create San Michele Extra Virgin Olive Oil are at different altitudes, between 350 and 470 metres above sea level. 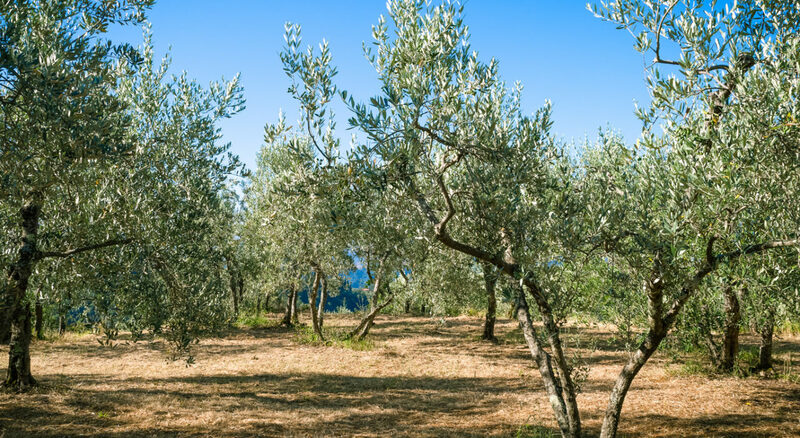 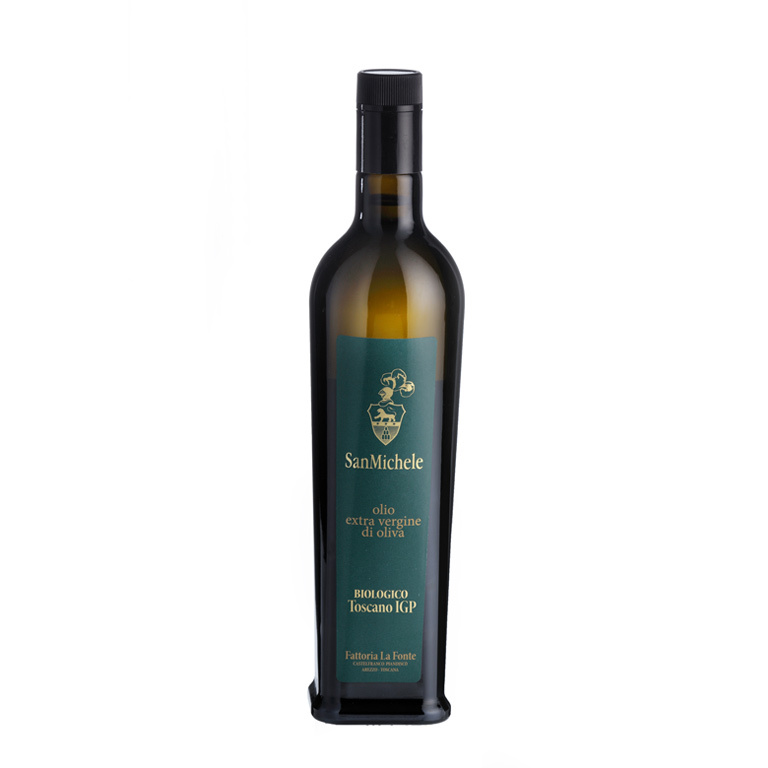 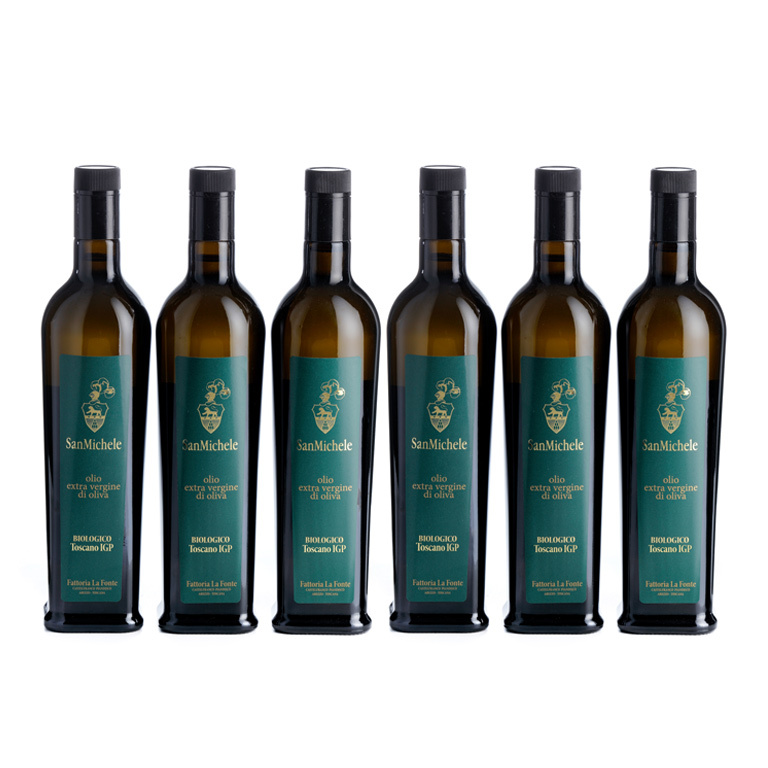 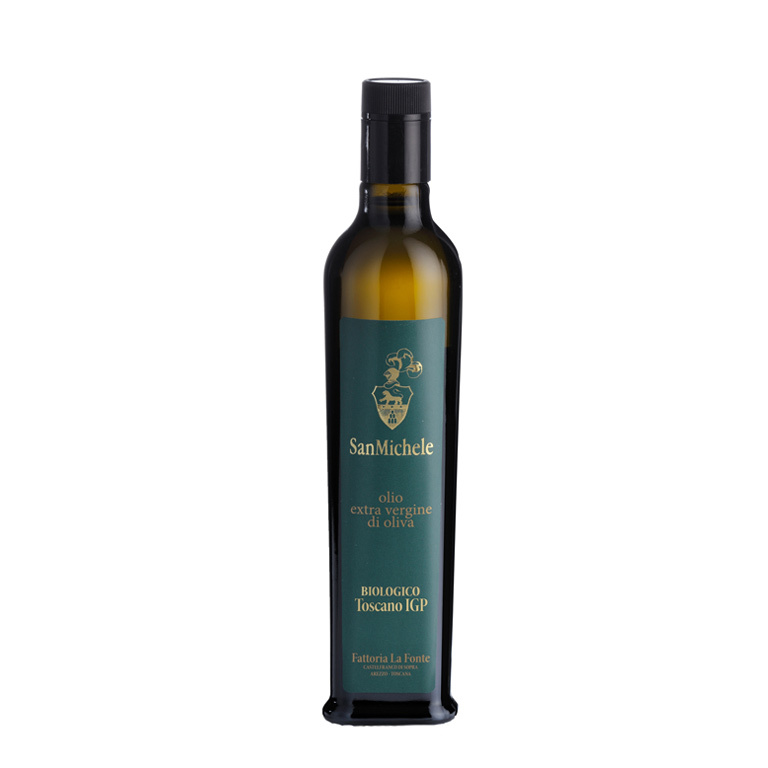 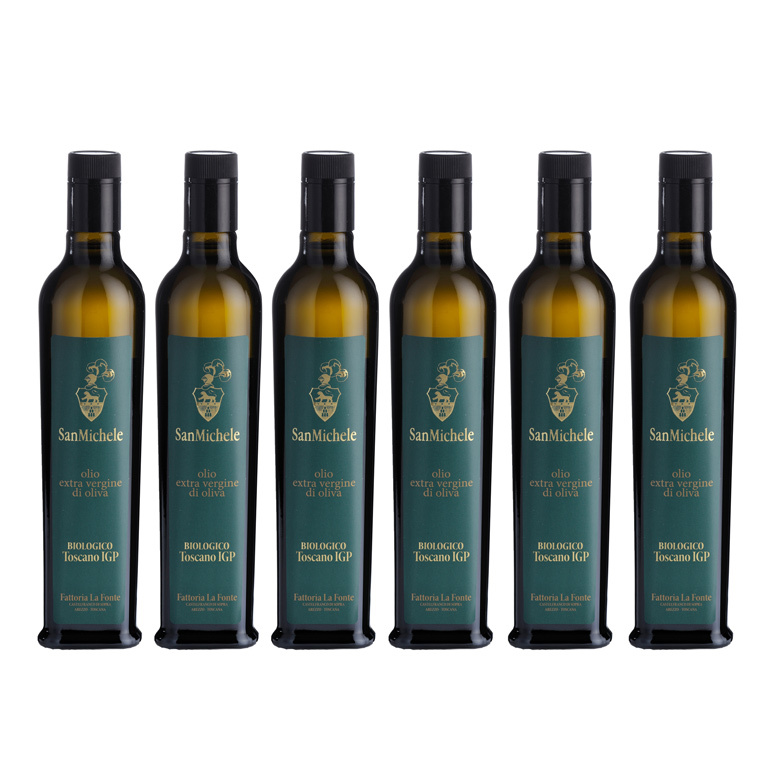 This guarantees a micro-climate that is particularly suitable for producing excellent quality Olive Oil. 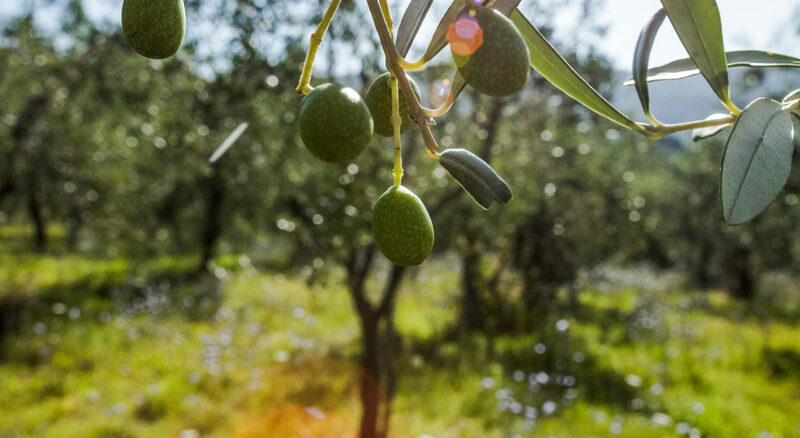 The olives are harvested by hand and cold pressed.